The Research Alive Student Prize is made possible by a generous donation from Ms. Jill de Villafranca and Dr. David Kostiuk. How do people find meaning in music? 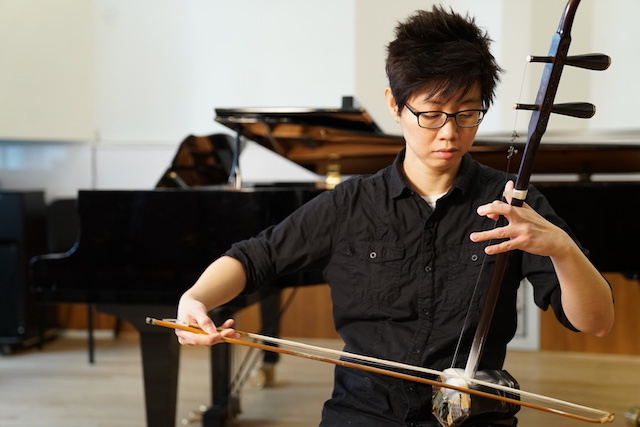 This presentation will explore the history of Chinese musical traditions and the role the erhu plays in creating musical narratives – using a performance of erhu and piano to bring the research to life.